Create fully customised Greeting Cards or Postcards for your Family or Business! 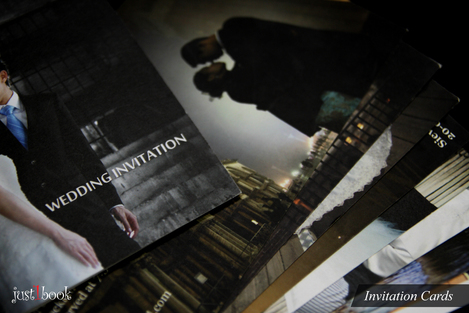 All elements of the Postcards and Greeting Cards can be customised (images and text). Customise the back of your playing cards with your images and/or logo. Business card printing Singapore to leave a lasting impression with custom business cards from 2bprinting. Get awesome layout and print of cards from us. We are Singapore online name cards printing company. We offers digital printing as well as offset printing with quality and great prices. We specialize in printing Services of name cards at a reasonable price and within a short turnaround time in Singapore. We provide special Printing Services in Singapore. Tai Thong Press. 64496276 BEDOK , Singapore Tai Thong Press is a printing company/print broker providing Commercial Printing, Printing of Office Documents. Revival Trading Group. Professional customised lanyards, polo tees & T-shirts printing services. Specialized business cards, flyers & brochures. Innovative Designing & Printing Services. Whether you need brochures, newsletters, namecards or digital printing, we're capable of doing it for you. Straits Printers is a medium-sized printer offering printing services in Singapore. We have digital monochrome presses; digital colour presses and offset presses.